Many animals build shelters, but only humans build homes. No other species creates such a variety of dwellings. Drawing examples from across the archaeological record and around the world, archaeologist Jerry D. Moore recounts the cultural development of the uniquely human imperative to maintain domestic dwellings. He shows how our houses allow us to physically adapt to the environment and conceptually order the cosmos, and explains how we fabricate dwellings and, in the process, construct our lives. The Prehistory of Home points out how houses function as symbols of equality or proclaim the social divides between people, and how they shield us not only from the elements, but increasingly from inchoate fear. 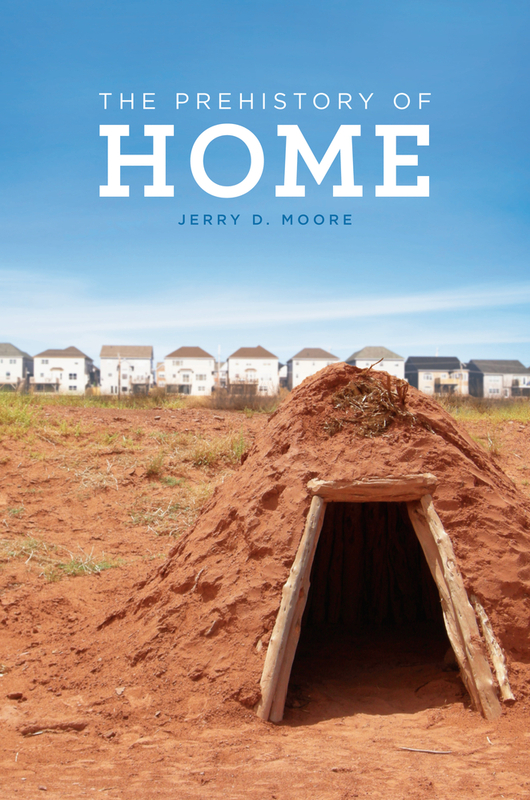 Jerry D. Moore is Professor of Anthropology at California State University, Dominguez Hills. He is the author of Architecture and Power in the Ancient Andes, Cultural Landscapes in the Prehispanic Andes, and Visions of Culture: An Introduction to Anthropological Theories and Theorists.